Entering the civilian workforce after serving in the armed forces is no easy feat. You may be worried about how to present your skills in a civilian-friendly way, or how to even find employment in the first place — but we’re here to help. 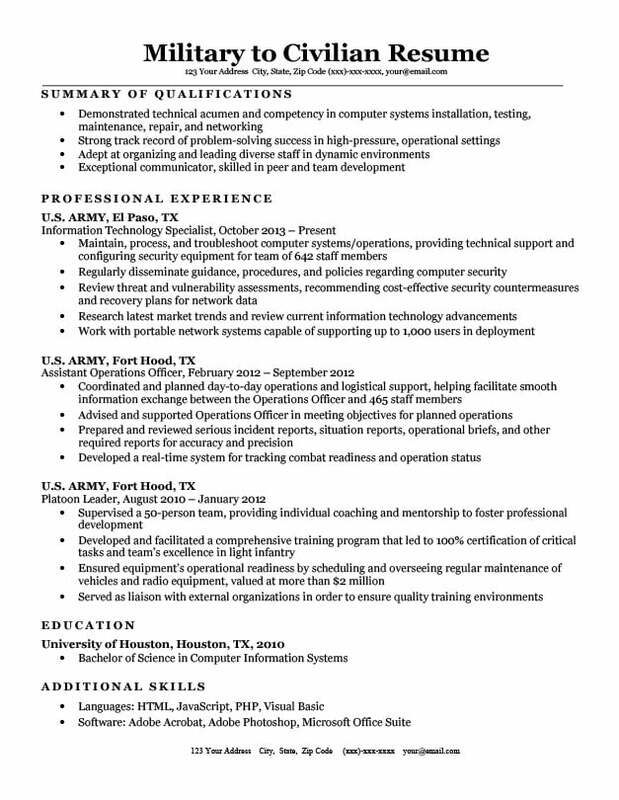 Take a look at our military to civilian resume sample to learn more. In addition to providing guidance, our writing tips also include scholarship information and veteran resources. For extra support, try our free resume generator. The easy-to-use software will get your resume on the right track to an interview. Not your career path? 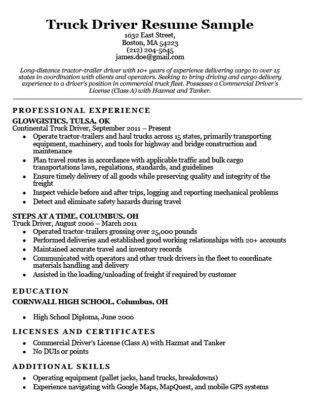 Find what you’re looking for in our expansive collection of resume samples. Want to take a look at other templates? 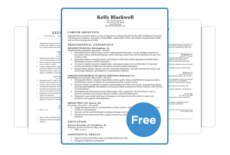 Browse our library of free, downloadable resume templates for all kinds of jobs. Need a break from writing your resume? Peruse our full list of cover letter examples for some ideas to motivate yourself. 1. Translate your background into civilian terms. Unfortunately, the terms used in the armed forces are not quite straightforward for the average layperson. For hiring managers with little to no familiarity with the military, titles like “Heavy Signal Platoon Leader” and “Expeditionary Signal Battalion” can be unclear and uninformative. Thus, it’s important to avoid using military codes and jargon. Instead, translate your experiences into more common terms. Consider the following substitutes. 2. Emphasize transferable skills and competencies. It may not be immediately obvious, but your skills in the armed forces can indeed transfer to a civilian career. For instance, deploying to locations around the world has likely fostered a strong sense of flexibility and intercultural awareness. Similarly, managing the health, welfare, safety, and morale of soldiers has probably bred skills in personnel management and team-building. To brainstorm, take a step back and consider your military experiences in the context of civilian life. What are key takeaways you’ve gained as a service member? You can highlight these in your summary of qualifications, which provides hiring managers with an overarching view of what you contribute as a potential employee. Our sample candidate identifies both technical and interpersonal skills gained from the army in their qualifications summary. The reality is that not all of your military experiences will easily translate into employer needs, but this doesn’t mean you need to start from square one. Serving in the military fosters a number of core skills that are valuable in every sphere of life – attention to detail, time management, and task prioritization are just a few of them. Part of the challenge of transitioning to civilian life after serving in the armed forces is finding a good job fit. Of course, it’s not necessary to have a complete career trajectory mapped out, but it’s helpful to reflect on jobs you can envision holding outside of the military. Browse job boards to see what’s available, and identify occupations that may align with roles you held in the military. As with any job, tailoring your resume to an employer’s needs will make you a more appealing candidate. Once you’ve identified a target job, do your research on the position’s requirements and consider how your own experiences relate. As with any job, tailoring your resume to an employer’s needs will make you a more appealing candidate. Highlight keywords from job descriptions and incorporate them, where applicable. 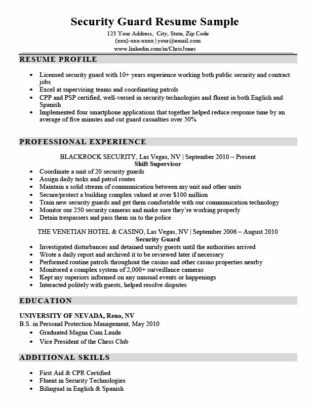 Our sample candidate’s resume details their technical proficiency in computer systems, clearly targeting jobs related to IT. Leave out experiences that are irrelevant to your target career. For instance, if you’re looking into IT positions, like our sample candidate, active combat experience is better left unmentioned. However, if you’re exploring careers in law enforcement and security, it would be worth noting experience on the frontline. 4. Consider boosting your education. Perhaps you’d like to strengthen your military to civilian resume by returning to school first. Thanks to the Post-9/11 G.I. Bill, qualifying veterans are eligible for hefty financial aid for college classes or on-the-job training. Moreover, degree-granting institutions taking part in the Yellow Ribbon Program provide additional support for veterans pursuing higher education. They’re not the only ones; many colleges, universities, and local organizations also offer scholarships up to $10,000 for veterans and their families. Thinking about returning to school? Consider applying for our scholarship. We award $1,000 to the student who can create the best resume for any fictional or non-fictional character. Take advantage of these benefits, as including an online course or certification on your veteran resume can help make you significantly more employable and advance your civilian career further. 5. Make the most of your resources. Transitioning to a civilian career may be intimidating, but it’s far from impossible. Incorporate our writing tips to ease the job search and make a successful transition.